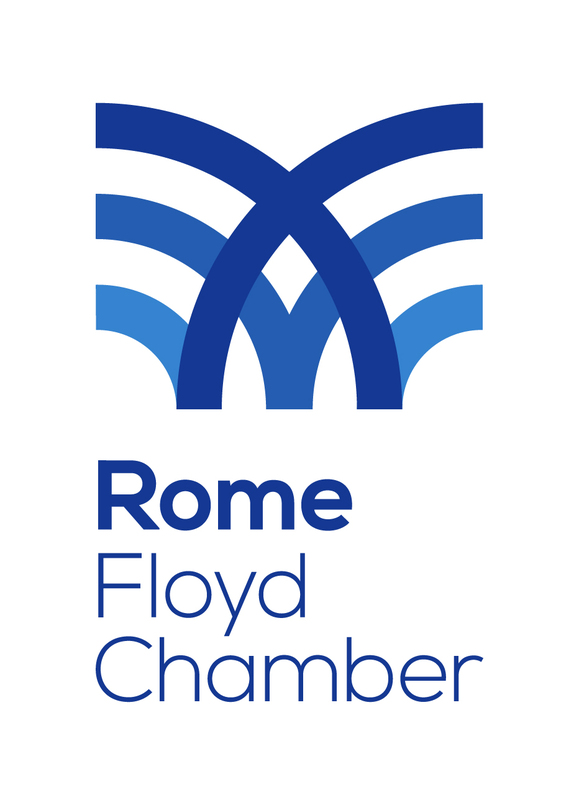 The Three Rivers Singers, Rome’s community chorus, was organized in the spring of 2000 to provide the Rome area with opportunities for local singers to participate in choral music and to add to the cultural richness of the community. In addition to regular fall and spring concerts, the chorus has performed with the Northwest Georgia Winds, directed by Dr. Sam Baltzer, and sings periodically for residents of local personal care facilities . Mr. Len Willingham is the music director and Joan Hill is the accompanist.